I’m putting this song up here because I’ve had friends and family tell me it’s one of their favorites. The original meaning has taken on a different meaning to me personally. Life has changed so much in the last few years. But change and love are the only constants in the universe. I am happy to announce my involvement with this years fundraising show for the Duncan and Porter House. Vince is doing great work to help the homeless and has been an anti-war, anti-nuke, anti-MTR activist for years. Please show your support by joining us at the show. Information is below. Hello All, this year is the 30th anniversary of the first Martin Luther King show to benefit the Duncan and Porter Homeless Shelter. Presently located at 1615 Manhattan St in the Manchester neighborhood of the Northside, the Shelter is raising money for a new furnace. 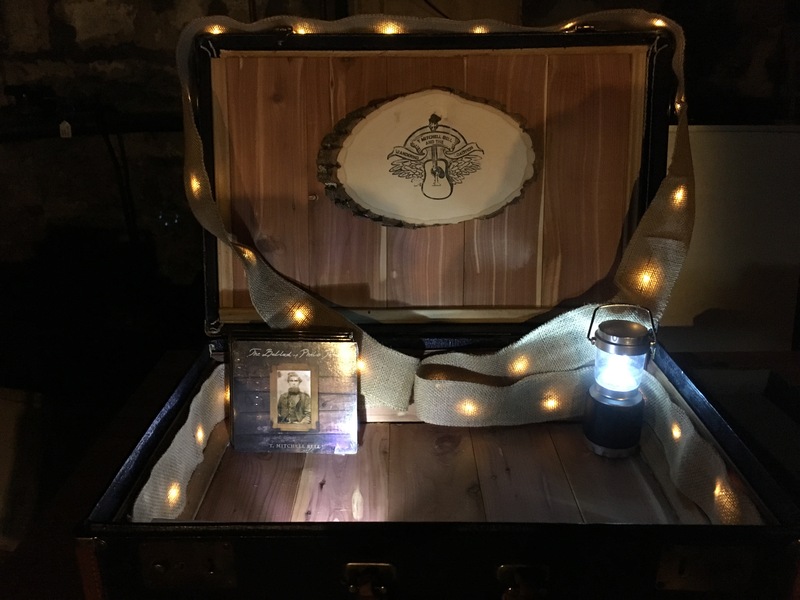 This years show is at Howlers Club at 4509 Liberty Ave 15224 in the Bloomfield neighborhood of Pittsburgh. There will be seven music acts, starting at 8 o’clock with T.Mitchell Bell, Ed Tarzia Trio, Pete’s Radio, Bingo Quixote, The Knauer Bros Big Band, Paul Labrise+Friends, and Meet the Beatless, and emceed by Jen Saffron. 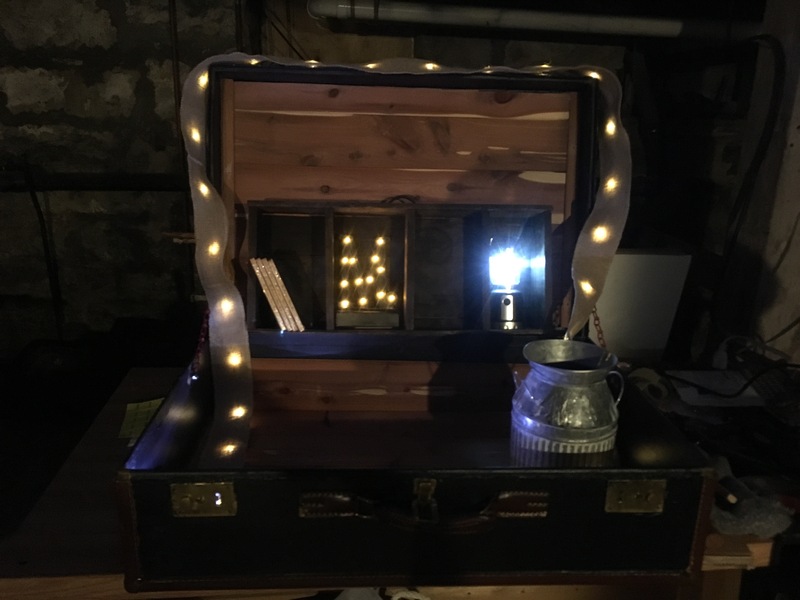 Another Pittsburgh Plays – Paul!! It’s with much gratitude that I can announce my participation in another @pittsburghplays featuring a revolving lineup of musicians and singers paying tribute to their musical influences. This time we are doing Paul McCartney and The Beatles. Hope to see you there. Tickets sell out very fast so jump on them quick because we have sold out 4 previous shows. I am opening for Tracy Grammer Friday Sept 21st at 7 pm Club Cafe Pittsburgh. As always much gratitude for your support. Doors open at 7 pm. I’ll be opening 8-8:30. This will be a good one folks. Whether capturing a moment of inspiration or collaborating with bandmates on your latest songs, Spire delivers a new kind of recording experience. Tomorrow! Hope to see you! Here’s a playlist of my whole catalog on Spotify. Please share, it helps tremendously. Thanks! First they came for Muslims and I did not speak out because I was not a Muslim. Then they came for the undocumented immigrants and I did not speak out because I was not an undocumented immigrant. Then they came for the LGBTQ community and I did not speak out because I wasn’t part of it. Then they came for the climate scientists and I did not speak out because I was not a climate scientist. Then they came for the press and media and I did not speak out because I was not part of the press or media. Then they came for the government employees and I did not speak out because I was not a government employee. Then they came for women’s rights and I did not speak out because I was not a woman. Then they came for me and there was no one left to stand up for me. Paraphrased from Martin Niemöller’s poem. Mark your calendar for Feb 9th. The destructive coal mining process known as mountaintop removal is leaving behind a grossly disfigured landscape. I decided to publicly share the map I have been working on. I hope that this helps AAA artists with their booking, publicity, and tour planning. 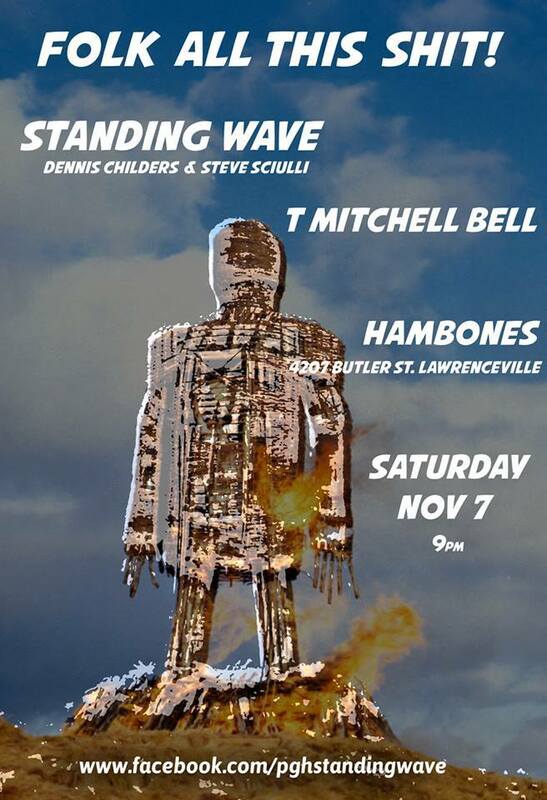 Saturday Nov 7th at Hambones. Black Bear Burrito 132 Pleasant St Morgantown WV – Tonight! 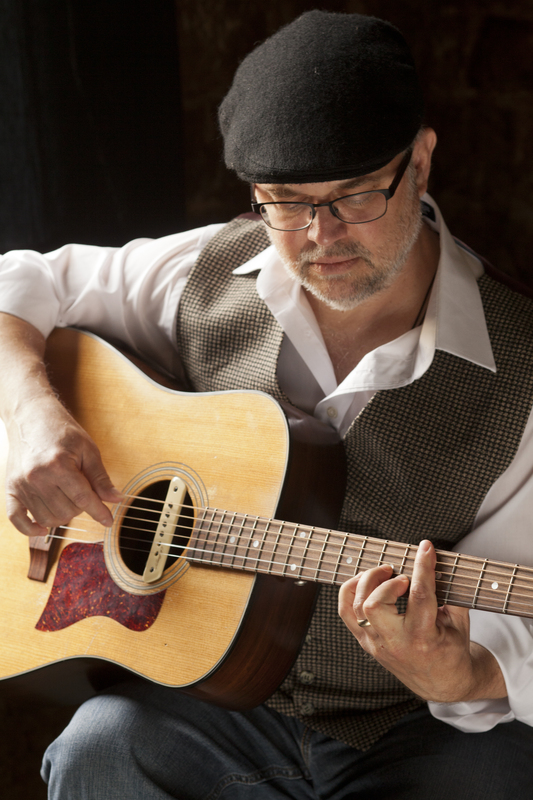 I will be playing at http://www.blackbearburritos.com/downtown.html tonight from 6:30 – 9ish. Come grab some grub, brews and tunes! 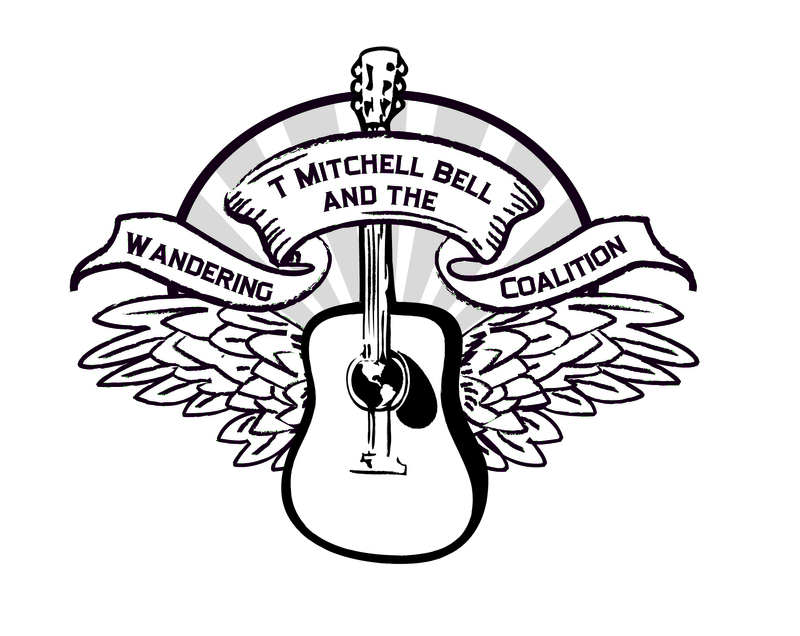 T. Mitchell Bell | Barking Spider Tavern | Folk & Acoustic | Cleveland Scene. In the meantime check out my latest album “Witness” here. Click the Apple Music link below. My first album “The Ballad of Philo Paul” here. Click the Apple Music link below. This month I will be playing at The Barking Spider Tavern in Cleveland on August 30th at 3 pm. This is going to be fun. Hope you all can make it. Just click on the photo to get tickets!! 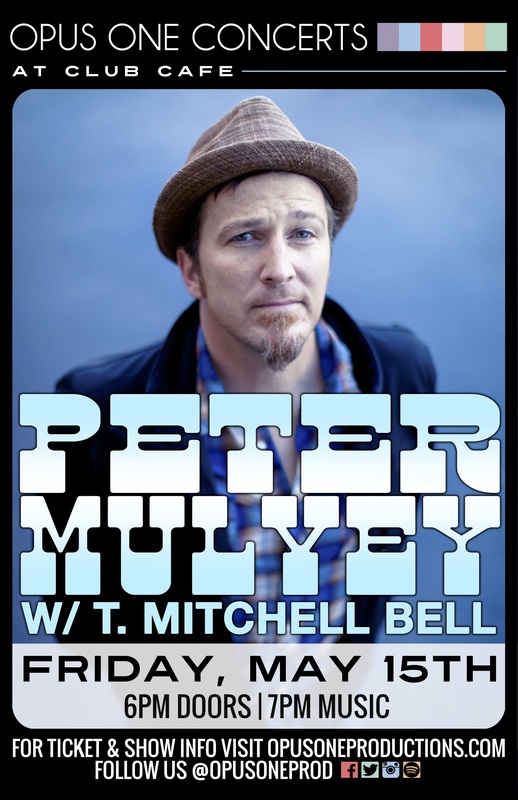 I am opening for Peter Mulvey on May 15th at Club Cafe off Carson Street in Pittsburgh, South Side. Get Tickets: You can buy them from me or purchase online here.